Grassroots gave us the task of converting a warehouse into their new coffee roasting facility. The building had fallen out of use and required extensive work to bring it to code and into full operation. 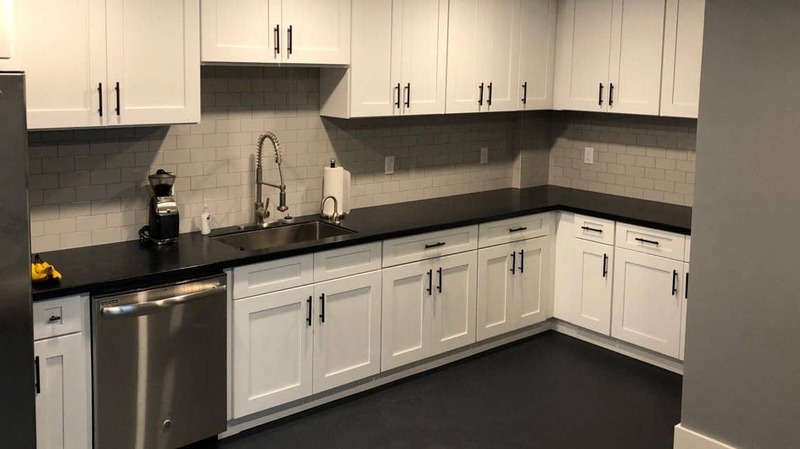 Combined with the necessary was a need to add a new kitchen, office space, and remodel the bathrooms. 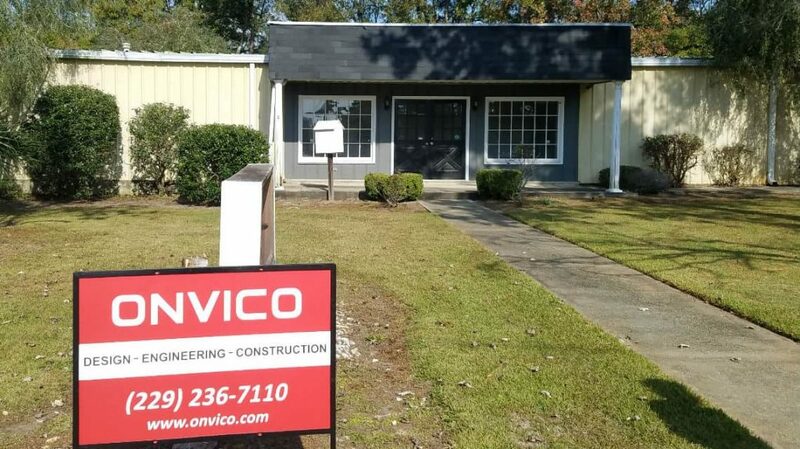 Starting early one morning Onvico employees began to do the demolition work on the facility. Walls were removed, ceilings were brought down, drywall was thrown out, and the signs of progress took shape. Soon new internal walls were added and the old building began to take on new life. The Electrical, HVAC, and Plumbing was brought to code and new gas lines were added to feed the expanded operations. Soon after getting the walls closed up we began to move forward with the finishing touches on the project. 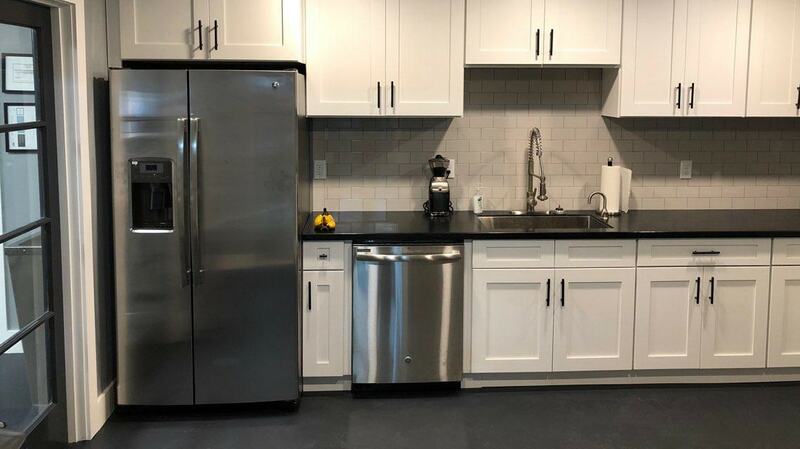 A new kitchen with white shaker cabinets were installed, carpet tiles were replaced, the drop ceiling was repaired or replaced as needed, and the floor was painted with multiple layers of a durable product. Currently the building is in full use by Grassroots Coffee Company as the new center for their roasting operations. They also have offices that are for rent if the smell of good coffee doesn’t distract too much from the desk work.